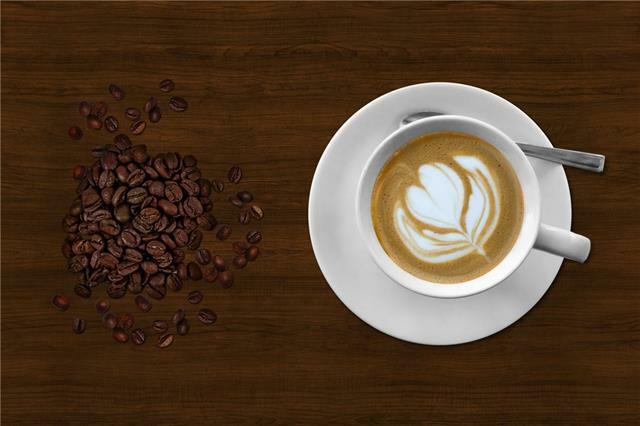 SUPER OPPORTUNITY TO OWN A WELL KNOWN, SUPER SUCCESSFUL COFFEE SHOP WITH A LEADING BRAND!! !This franchise caf has high visibility and lots of parking. The store is well-laid out and kept very clean. The brand is well-respected and sought-after. Great opportunity for a hands-on operator to take over the established business and grow it! Its priced at well-below replacement value so it WONT LAST LONG!Note: a confidentiality agreement is required before details can be disclosed.